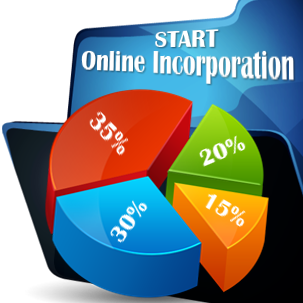 A subsidiary in Georgia is a legal entity that has a foreign company as its main shareholder. Unlike the branch, this type of business gives the foreign company the possibility to detach itself from the liabilities of its subsidiary. The foreign parent company will thus establish its presence in Georgia by incorporating a new company in the country. 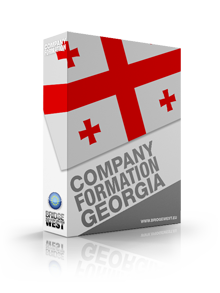 Our company incorporation agents in Georgia can offer more information on the differences between branches and subsidiaries and why it is recommended to choose one business form or the other. 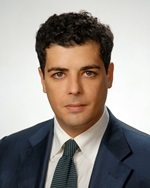 One of the advantages of the Georgian subsidiary is that this business structure is seen as an independent legal entity. In order to open a subsidiary in Georgia, a foreign entrepreneur must open a limited liability company. There are a few steps to complete when opening this type of company, starting with choosing the right and available business name (followed by the abbreviation LLC), opening a bank account and registering the limited liability company. This type of company has at least one shareholder and it may formed by appointing a single director. 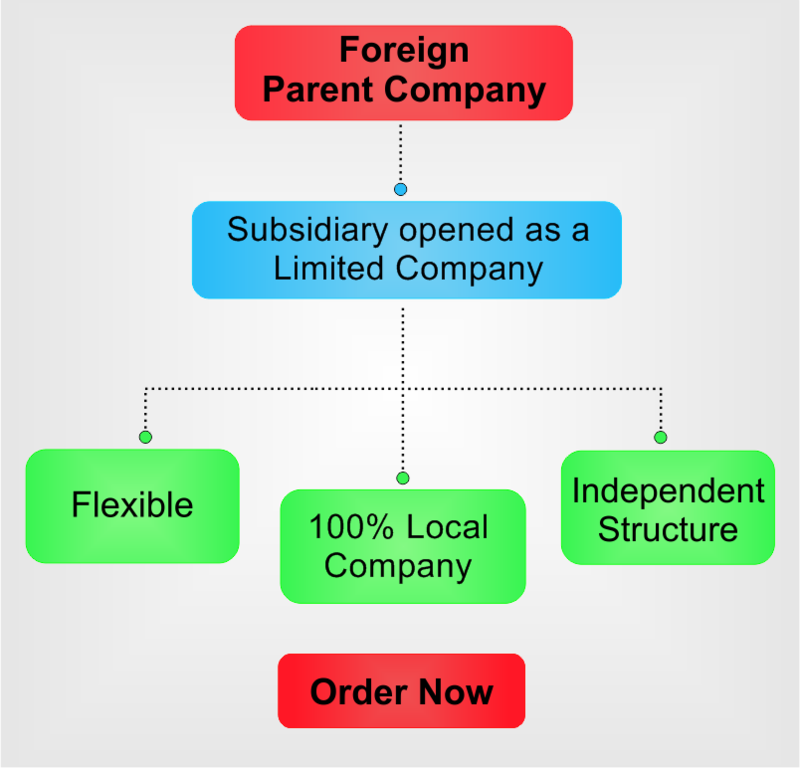 In the case of a subsidiary, the foreign parent company is the main shareholder. The liability of the shareholders is limited to the amount of their contributions to the share capital, this being one of the main reasons foreign businessmen choose to register a company under an LLC. The most important documents that need to be provided when opening a subsidiary are the documents belonging to the parent company; our team of consultants in company registration in Georgia can provide in-depth assistance on documents such as the articles of association, identification details of the company, information regarding the shareholders of the business and others. • the withholding taxes in Georgia are applicable to dividends, royalties and interests. Once the company will be registered with the local institutions, the company's representatives can hire employees, who are liable for taxation. 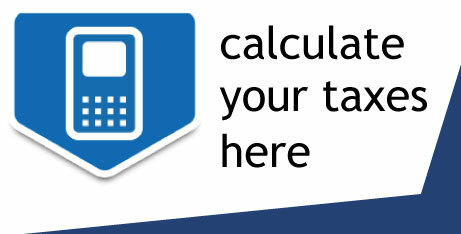 The tax legislation available here requires employers to register the company’s employees for social security and other employment taxes and, in this sense, it is important to know that Georgia applies a personal income tax imposed at the rate of 20%. The decision to open a branch or a subsidiary in Georgia can depend on a number of factors and on the business plans the foreign company has in Georgia. Although the branch is easier to set up and it becomes operational in a shorter amount of time, the subsidiary can be seen as a more risk-free business structure because the assets owned by the parent company will not be at risk if bankruptcy occurs. The subsidiary is also a preferred business structure when dealing with customer perception. 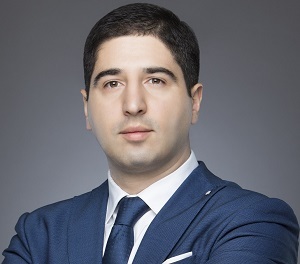 Some customers and/or partners will show more confidence when working with a subsidiary company because the business is a Georgian legal entity, committed to the Georgian market and the Georgian Company Law. If you have already decided what business form you want to open in this country, please contact our company formation agents in Georgia for more information regarding the necessary procedures. Our specialists can offer advice on the main advantages of operating here through a branch office or a Georgian subsidiary. Hello, I would be interested in finding out the amount of time that is usually spent on registering this business form.